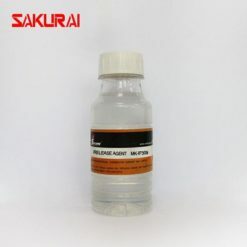 Founded in 1976, SAKURAI is one of the China High-Tech enterprises, specializing in researching&manufacturing mold release agent for metal, polyurethane release agent, silicone spray mold release, fiberglass release agent, urethane rubber mold release, etc. 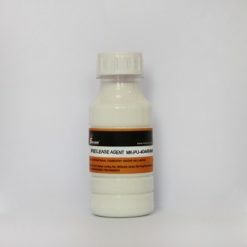 Our polyurethane resin release agent features lubricity, chemical resistance, heat resistance, pollution resistance, good stability, low odor, low toxicity, and other advantages，which has been exported to India, Pakistan, Vietnam, Bangladesh, Indonesia, Thailand, South Africa, Egypt, Turkey, Iran, etc. 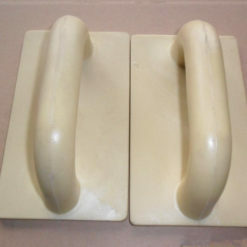 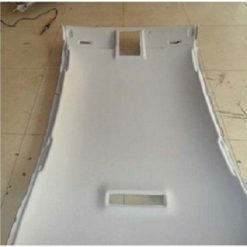 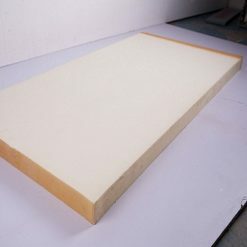 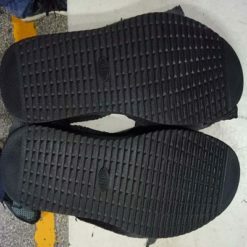 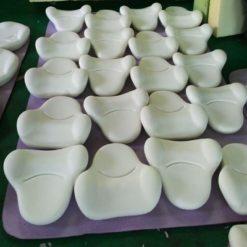 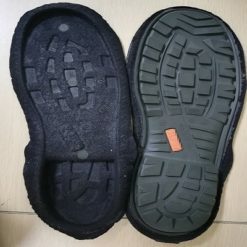 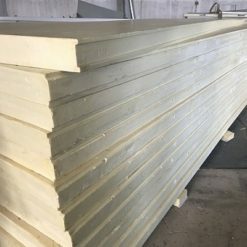 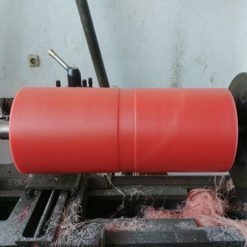 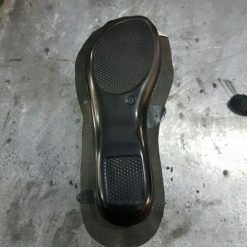 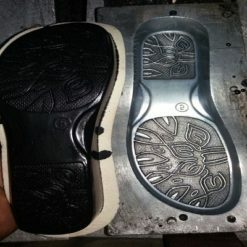 Types: PU Soft Foam Release Agent, PU Rigid Foam Release Agent, PU Double Density Release Agent, PU Flexible Foam Release Agent, PU Slow Resilience Release Agent, PU Insole Water-Based Release Agent, Water Based PU Shoes Release Agent, Oil Based PU Shoes Release Agent, etc. 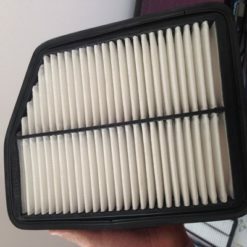 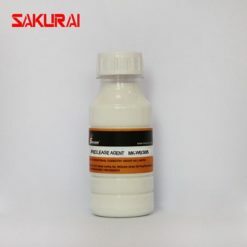 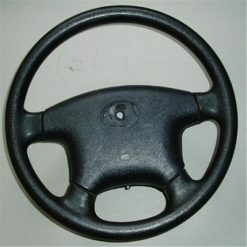 Here is some mold release agent for polyurethane we offered. If you are interested in bulk polyurethane release agent, please be free to contact us.